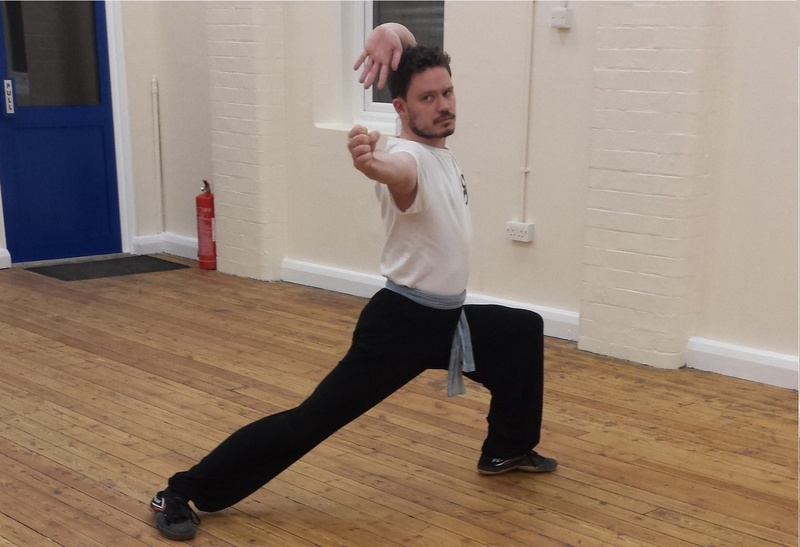 Using traditional and modern techniques, principles and tools to improve mental health, physical ability and fighting effectiveness. 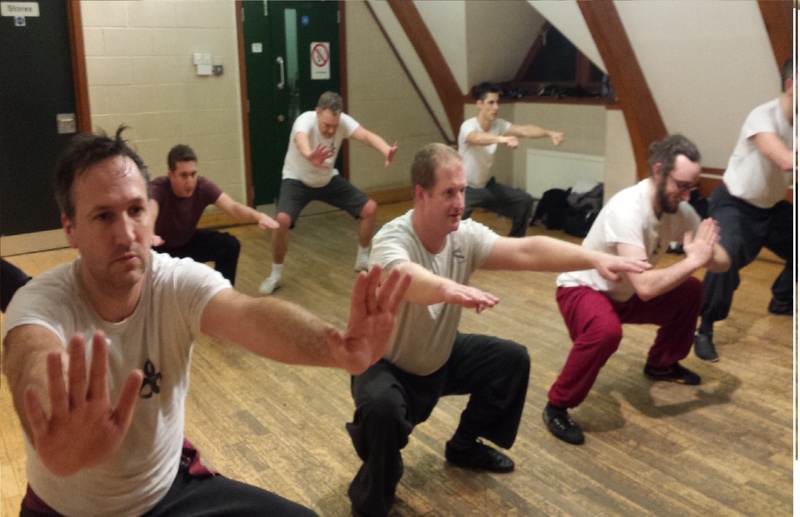 Exercises and routines to build strength, agility and graceful fighting principles. Exploring and using what we've learned in the other classes. A slower class with more focus on transferring weight. A monthly payment allowing you to attend as many classes as you want. * Concessionary members are students or anyone who is unemployed. 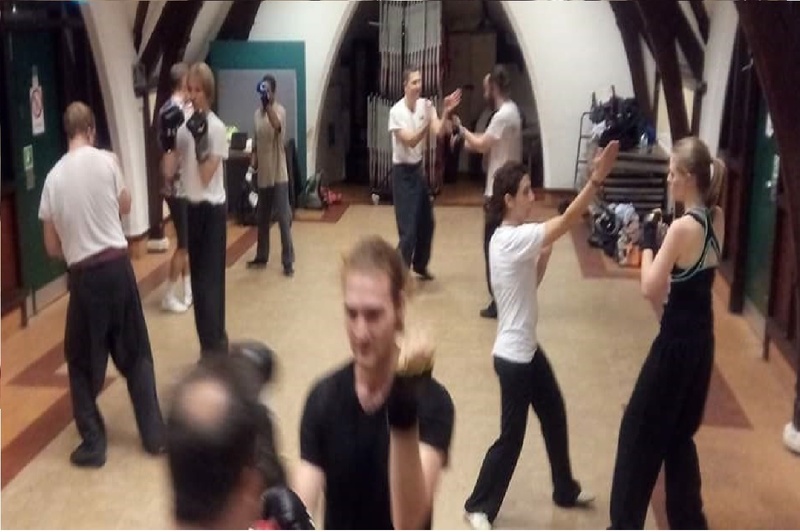 An annual membership fee of £18 is required to participate in sparring classes.